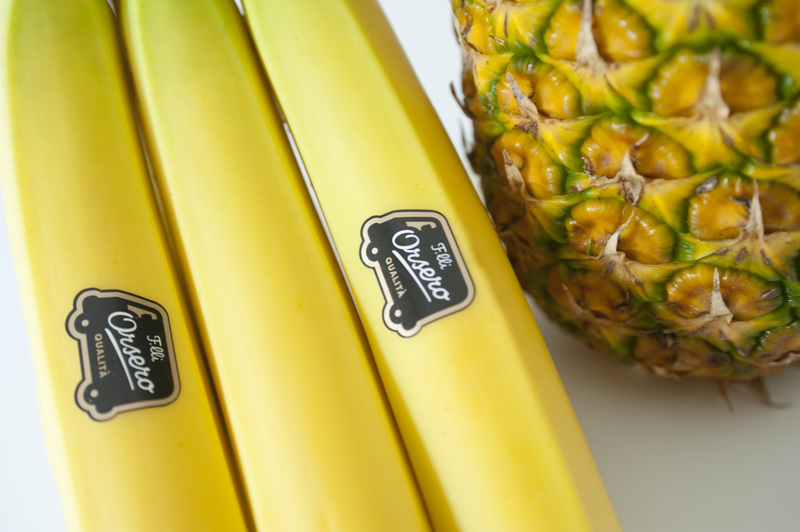 F.lli Orsero is a brand synonymous with Extra Premium fruit. Launched on the European market in 2012, the brand is the expression of the tradition and passion of a great Italian family-run company. F.lli Orsero ensures high product quality through the management and control of the entire supply chain: from production to the arrival at the point of sale, always in perfectly fresh conditions. In addition to bananas and pineapples, the range includes,citrus fruit, apples, melons, pears and a complete line of exotic fruits, among which mangos, papayas and avocados. Recently the brand launched a new line of vegetables, ensuring consumers the Extra Premium quality also on those products.